They would never trail until the final buzzer, continuing their quest for historic back-to-back titles in the national championship for high school presented Chooks-to-Go, Darlington-Exped Socks, EPSON, Huawei, Freego, Purefoods, Gatorade, Go for Gold, SM, Molten, and presented by 5Plus and Lighthouse Events. National U has imposed its will on its first two opponents by an average of 77 points. “Right after UAAP, huminto kami for a while. So good for us na going towards next games namin, maganda tinatakbo namin in the first two games,” head coach Goldwin Monteverde said. 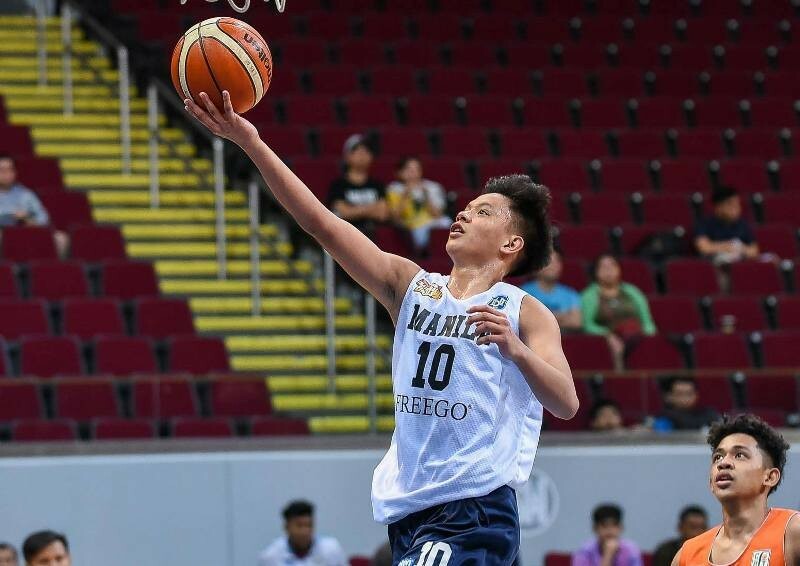 Jerric Palma top-scored with 22 points off the bench while Kit Miramor chipped in 19 markers and seven rebounds for Vancouver who had to survive the Baby Cobras’ late rally before punching their place to the next round.